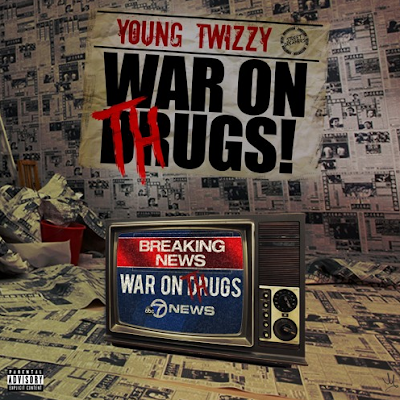 Young Twizzy - "War On Thugs"
East Harlem's Young Twizzy brings us a special set of bars he calls "War On Thugs" over Clams Casino's "I'm Official". Twizzy speaks on important issues going on in his neighborhood he wants to shine light on, along with the idea that these things were conspired to happen much like The infamous war On drugs. Look out for more new music and visuals from Twizzy leading up to his project release "When The Smoke Clears"